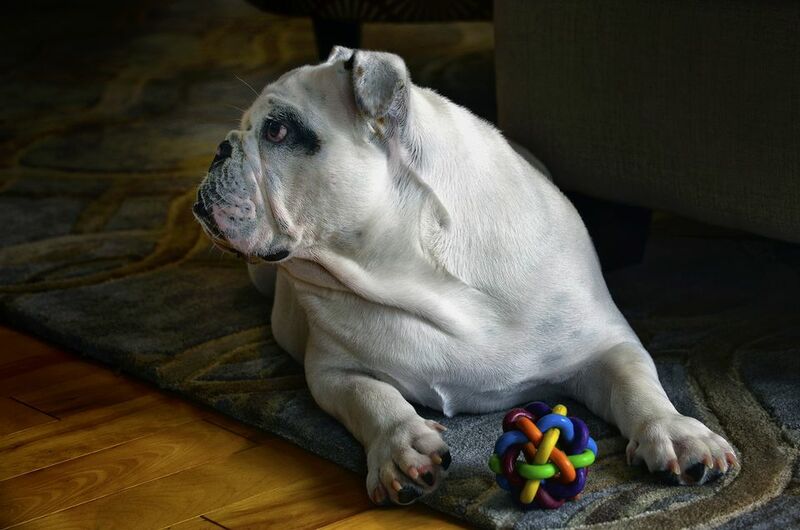 Keep your four-legged friend engaged and stimulated with dog puzzle toys. Our canine pals are clever cookies, and if they’re left on their own for too long, they can easily become bored and even destructive. If you’ve seen a few too many chewed slippers around the house when you come home, it might be time to introduce a few stimulating dog toys into the mix. 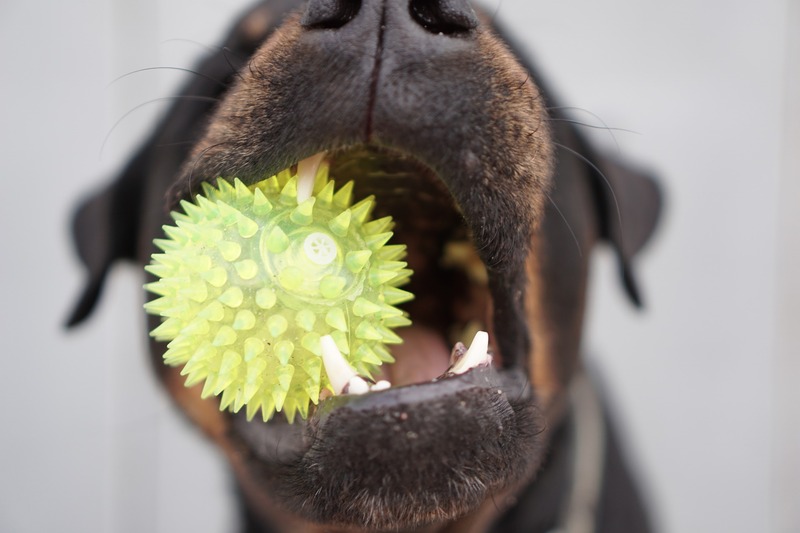 There are plenty of tell-tale signs that your dog needs a little more mental stimulation. If your furry friend is particularly mischievous or prone to nibbling on your household objects, they could be a prime candidate for a dog puzzle toy. Dog puzzles can help to fulfil their curiosity and those instinctive needs to play and chew, so your chair legs and shoes don’t become their next victim. Check out these boredom-busting dog puzzles and help your dog stay stimulated until you come home. Not only does this provide your doggo with a brain stimulating challenge, it can help tackle bloating for quick eaters. The maze-like pattern within the bowls creates a challenge for the dogs to work on while they eat their food. This dog puzzle feeder is a great way to keep your canine occupied while you’re out and about, or to slow down a greedy eater. Dogs love snacks and nothing holds their attention like the promise of a treat. From snack-filled rollers to challenging chess-style boards, these dog puzzle games will really put their intelligence to the test and keep them busy for hours. Let them flex those mental muscles and enjoy a treat at the same time. If you really want to pull out all the stops, you can invest in a dog puzzle feeder. These cool creations train your dog to perform certain actions and in reward, they get a helping of delicious kibble. With futuristic lever-activated designs through to tower-shaped strategy games, they really make your crafty canine use their head. Simply put some treats inside before you leave and your four-legged friend will be puzzling out how to get their paws on those snacks for ages after you’re gone. If your pal’s a chewer, why not get him something he can chew on, with a delicious treat tucked inside. Hollowed out chew toys are hugely popular with pets and owners alike. Your dog will say goodbye to slippers and furniture and hello to their new favourite chewable treat, and with a tasty snack inside, it’ll feed those natural instincts and hold their attention while you’re away. Keep your dog mentally stimulated and give them hours of fun while you’re out of the house - put your hound to the test with dog puzzles.